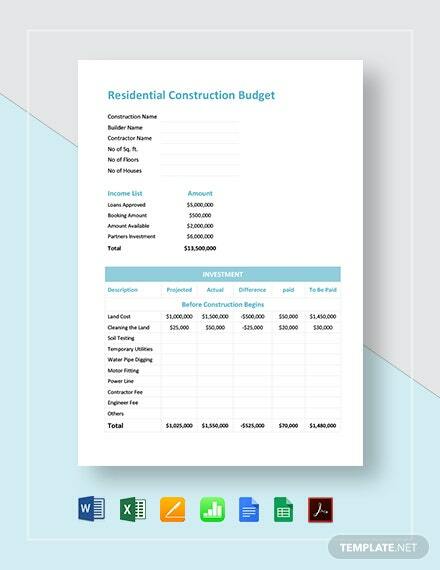 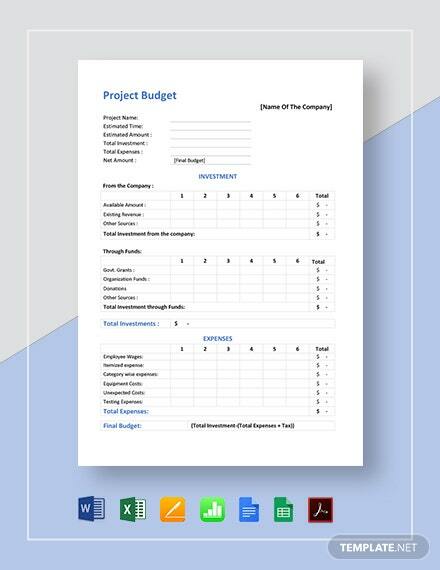 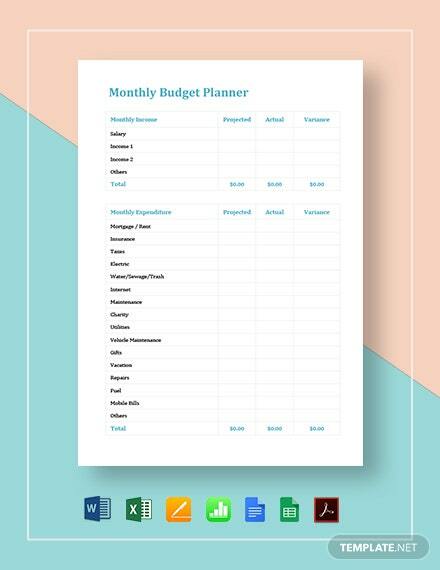 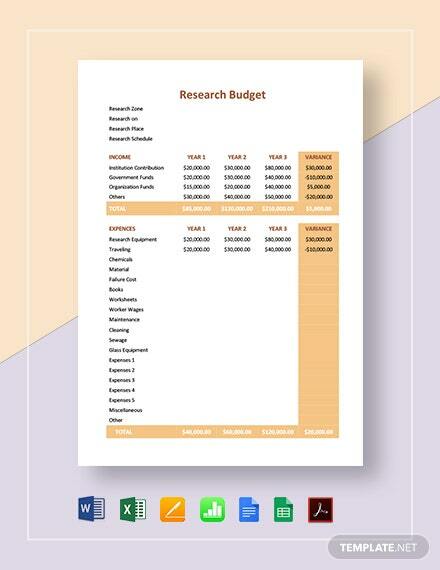 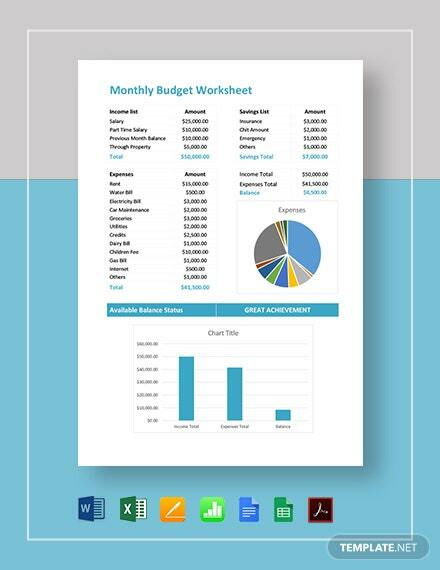 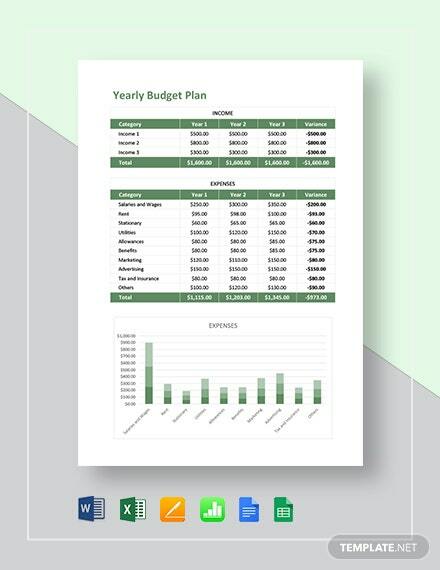 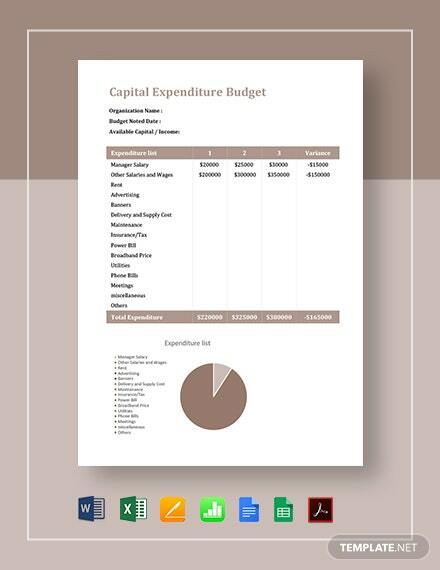 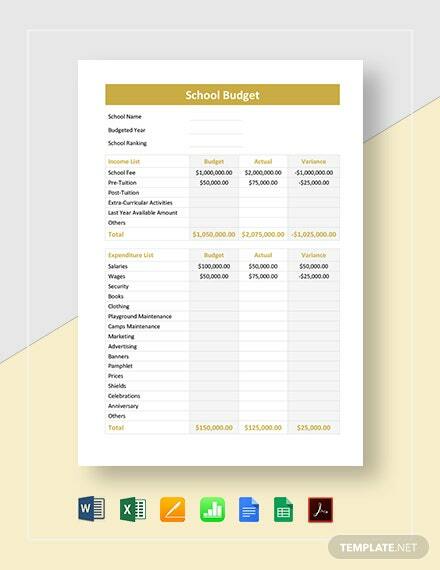 Download one of our premium templates to help you create an effective budget document. 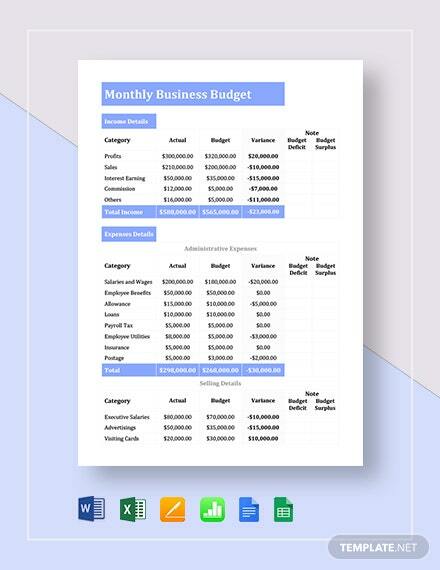 Here at Template.net Pro, you get to use ready-made and easy to use templates you can open in all versions of Microsoft Word. 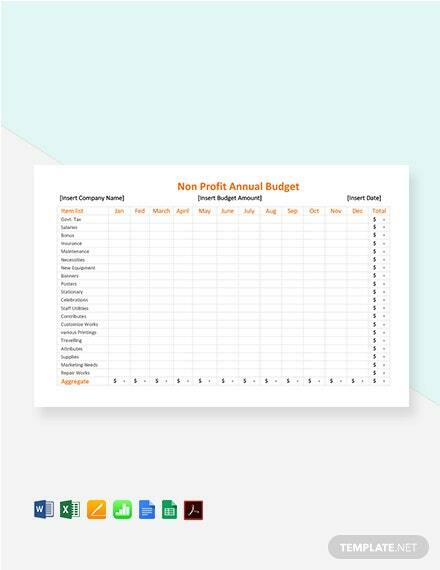 Get to create an itemized summary of expected income and expenditure of a company, organization, or institution over a specified period such as a financial year. 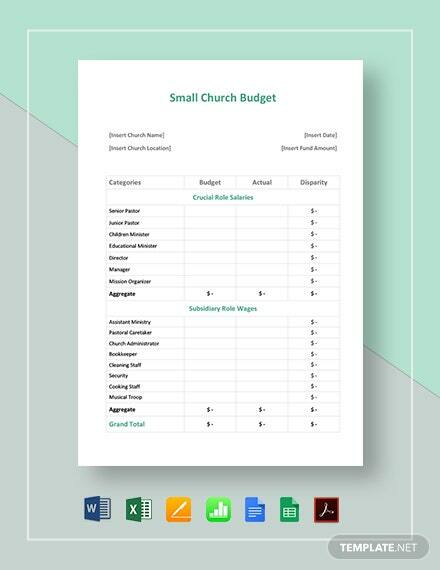 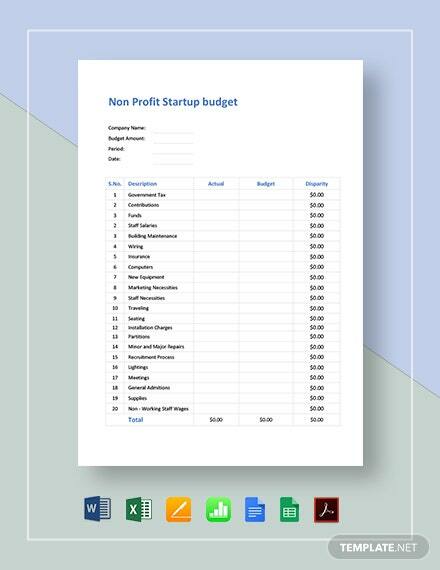 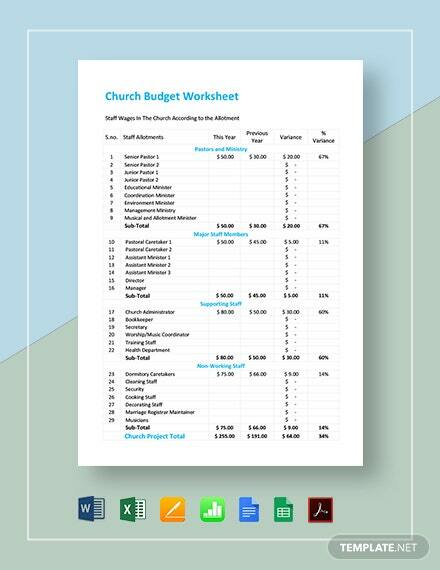 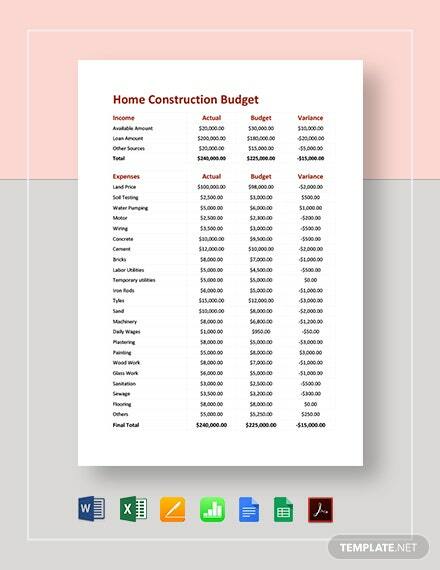 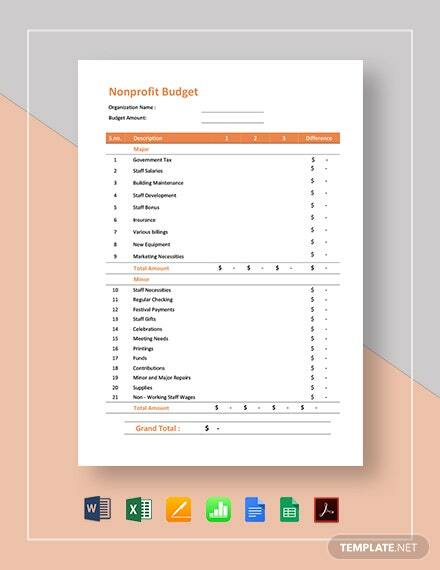 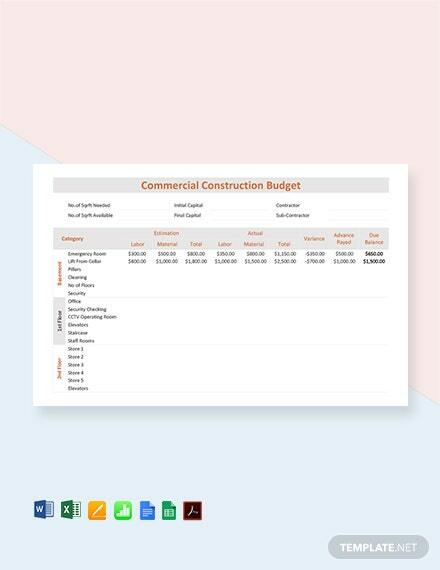 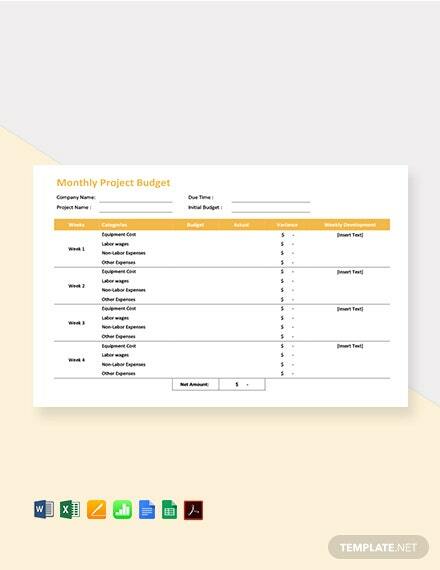 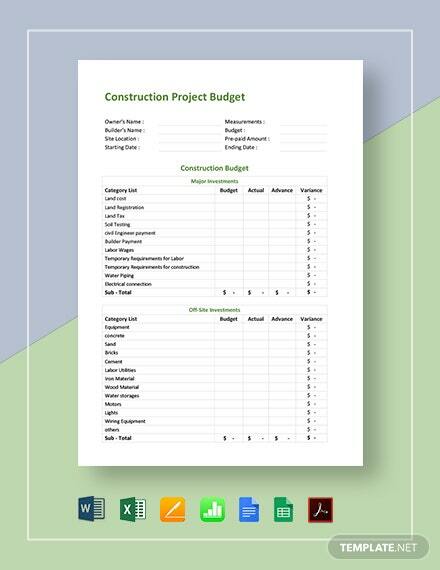 We have all kinds of budget templates you can choose from such as capital expenditure, church budget, construction, non-profit, and many more. 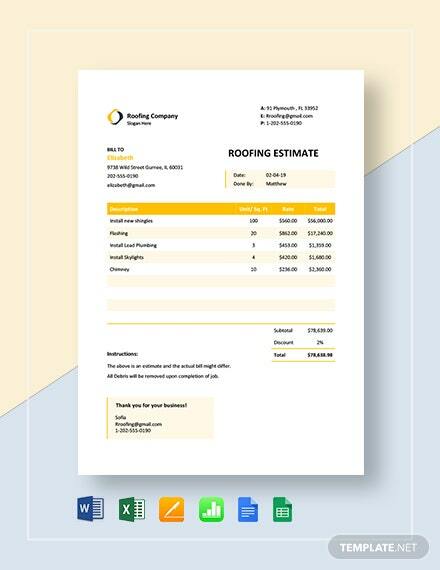 Available in A4 and US printing sizes. 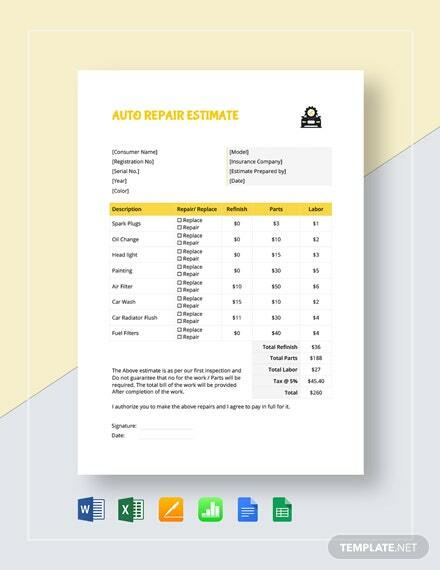 Download our ready-made files instantly!